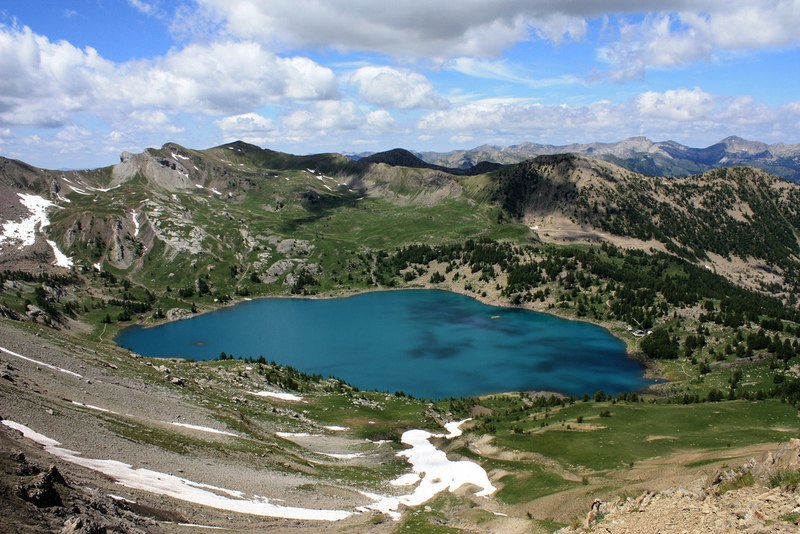 As one of the most beautiful regions of France, Provence is a paradise for nature-lovers. Situated in the south-eastern part of the country, the area includes mountainous regions and coastal lines at the same time. In case you are interested in a journey to this breathtaking region, I think you should read the following guide. Below I will present you some of Provence’s natural jewels. These are the following: the breathtaking and famous Verdon Gorge, the beautiful Mercantour National Park, the unique Camargue region, the Calanques (Massif des Calanques) and other fantastic natural jewels. Read on to find out more about these fascinating points of interest. One of the most breathtaking canyons of France is situated in the region of Provence. 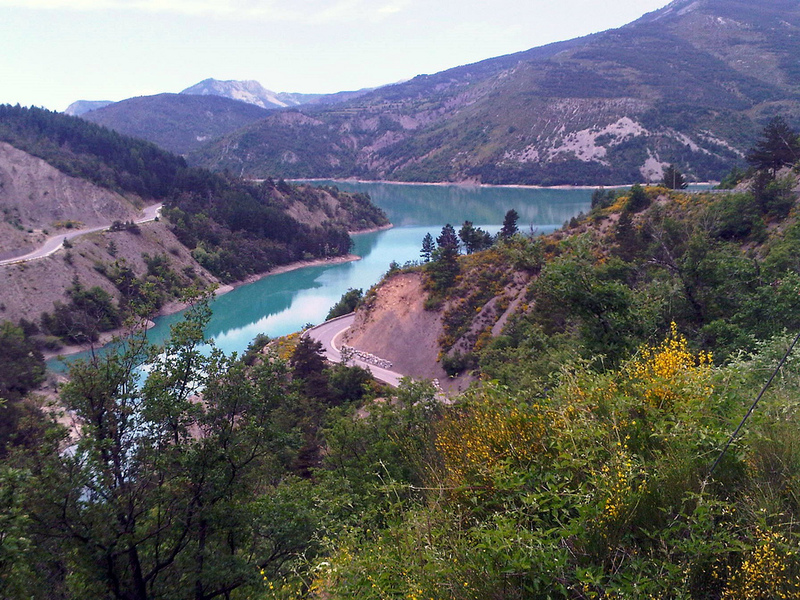 The wonderful Verdon Gorge is also considered one of the most beautiful of its kind in Europe. Formed by the river with the same name, the canyon is about 700 m deep and almost 25 km long. If you are a nature-lover, willing to visit its most astonishing part, choose the section between Moustiers-Sainte-Marie and Castellane. The canyon is extremely popular among visitors who can practice kayaking, hiking, climbing and rock climbing here. 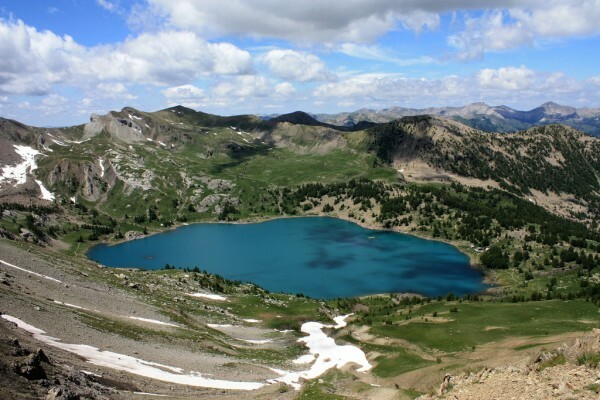 As part of the Maritime Alps, the beautiful Mercantour National Park attracts thousands of tourists yearly with its astonishing natural wonders, picturesque villages and kilometers of marked footpaths. The park protects some wonderful plants and animals, including olive trees, holm oak, rhododendrons, the Red Deer, Golden Eagle, marmots and ermines. 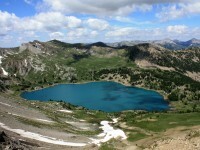 If you would like to visit a truly beautiful national park, this one is the best choice! The largest river delta in Western Europe is the beautiful Camargue region. The vast plain is famous for its wonderful and colorful fauna, beautiful lagoons, sandbars and marshes. Among the hundreds of species of birds living in the delta is the Greater Flamingo. Another well-known specie of animal living here is the Camargue Horse. If you would like to make a memorable experience, do not miss to visit the delta! 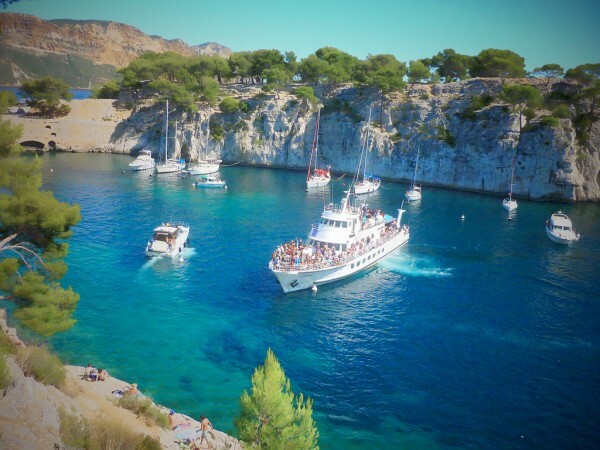 The breathtaking and dramatic Massif des Calanques can be found on the Mediterranean coast. It is actually a steep-walled bay which is extremely attractive for visitors. The best time of the year to visit it is March to May, but it can not be visited July to September due to the risk of forest fires. The Massif des Calanques is also a popular sight for the lovers of rock climbing.